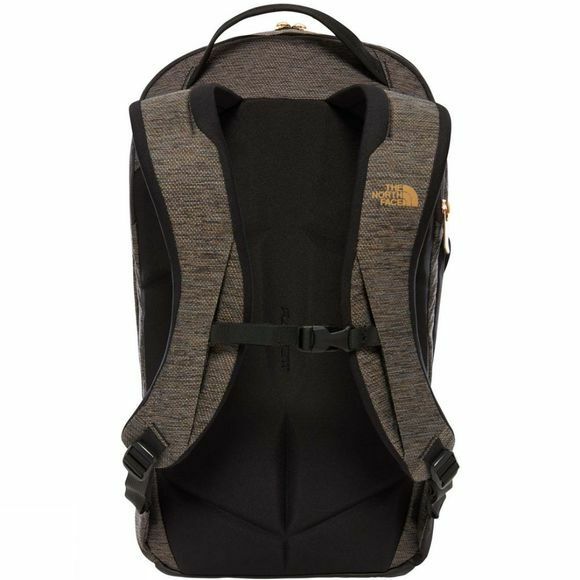 The Womens Kabyte Rucksack from The North Face is stylish, compact and super organised, your go-to 20-litre backpack for city missions. 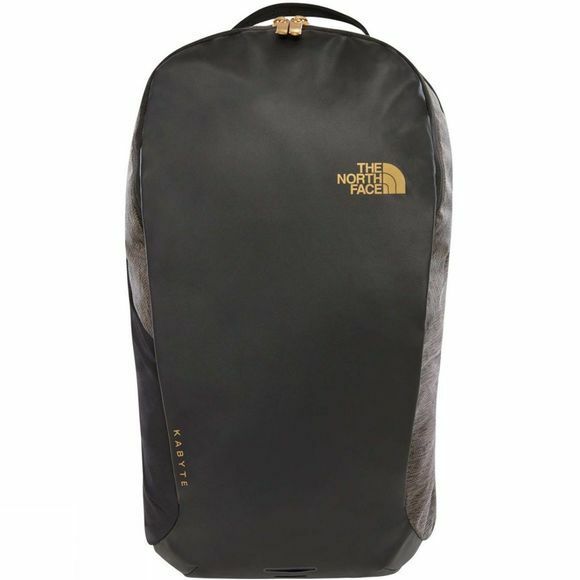 A special shoulder and back panel system gives you unbelievable comfort and ventilation. Easy-access, fleece-lined pockets keep your gadgets scratch-free and always within reach.